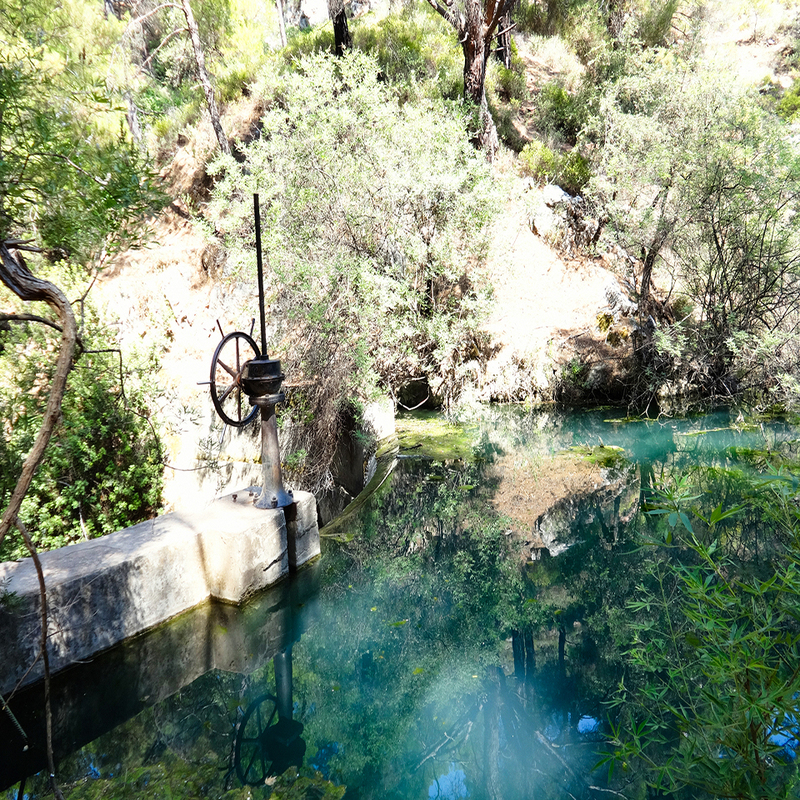 Seven Springs is a magical valley surrounded by water and pine trees. Its name derives from the seven natural springs located in the area. A 150 meters tunnel was built by the Italians in 1931 leading to the beautiful river of Loutanis. Walk through the tunnel to reach the stunning scenery with peacocks, a lovely forest and water from the springs. How to get there: You can take a bus from Mandraki in the center of Rhodes which is near the boutique hotel.